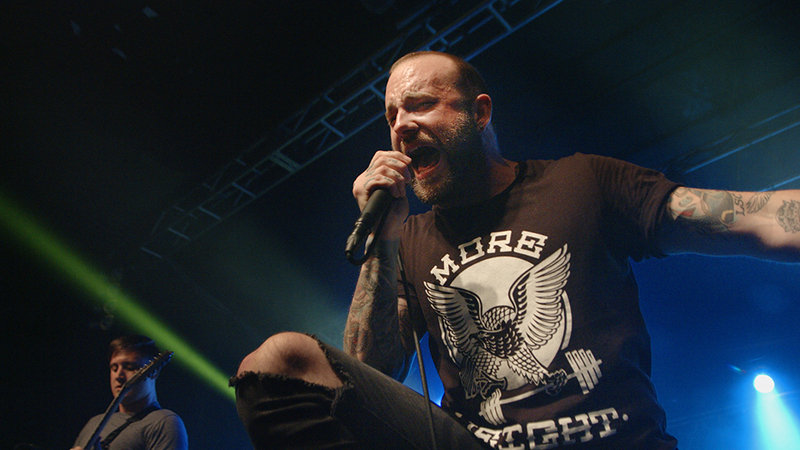 Formed by August Burns Red lead singer Jake Luhrs, HeartSupport brings together top bands and their fans to raise awareness for numerous personal issues, such as depression, addiction, hurt, abuse, broken relationships, suicide, bullying and self-harm. 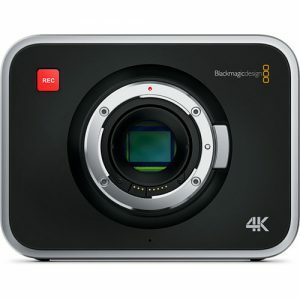 Casey Faris and Dan Bernard of Release The Hounds chose the URSA Mini 4K (along with numerous other Blackmagic products) to interview some of these bands at the concert. 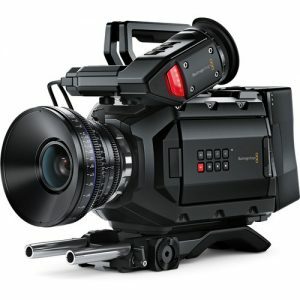 “For this type of production, I need to be able to carry the entire camera and rig by myself and set up and shoot whenever I can. The URSA Mini 4K has been amazing and is perfect for this, especially at the recent Self Help Fest. The URSA Mini 4K is small and light, but in this case, I needed to get into an incredibly tight spot and get right up close and personal with the band with the mosh pit right behind me. 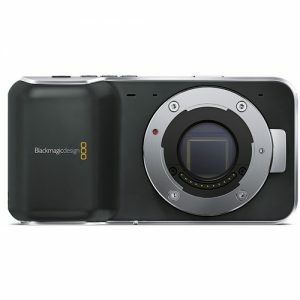 I shot in ISO 800 with both cameras and got amazing footage. 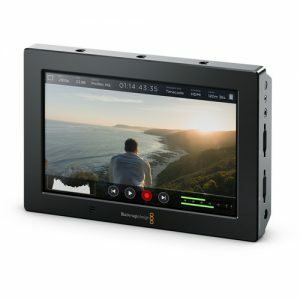 Fremont, CA – June 06, 2016 – Blackmagic Design today announced that URSA Mini 4K digital film camera was used to shoot a number of high profile interviews with some of the world’s biggest bands as part of the HeartSupport community program. 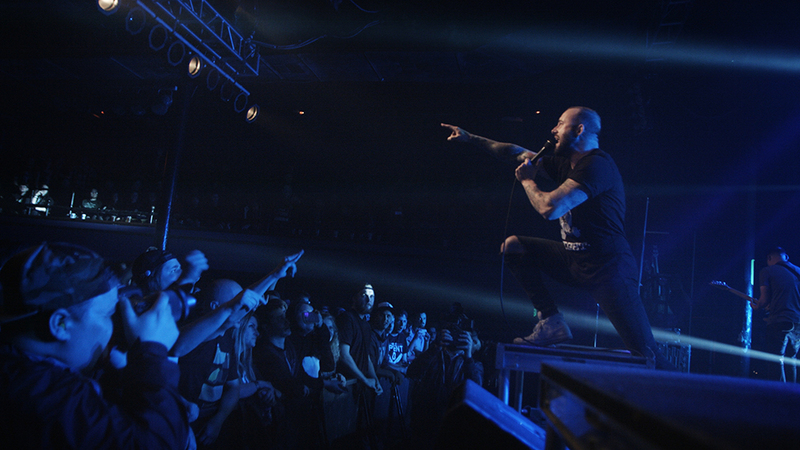 Blackmagic Production Camera 4K and Pocket Cinema Camera, along with Video Assists, were also used to shoot live concert footage of international heavy metal band August Burns Red at the recent Self Help Fest.